Melissa is a dedicated hair designer who got her start doing theatre hair and makeup in Disney World. Her passion is creating beautiful color and stylish haircuts. She enjoys making you feel beautiful on the inside and out. Melissa is always continuing her education by attending classes every year. 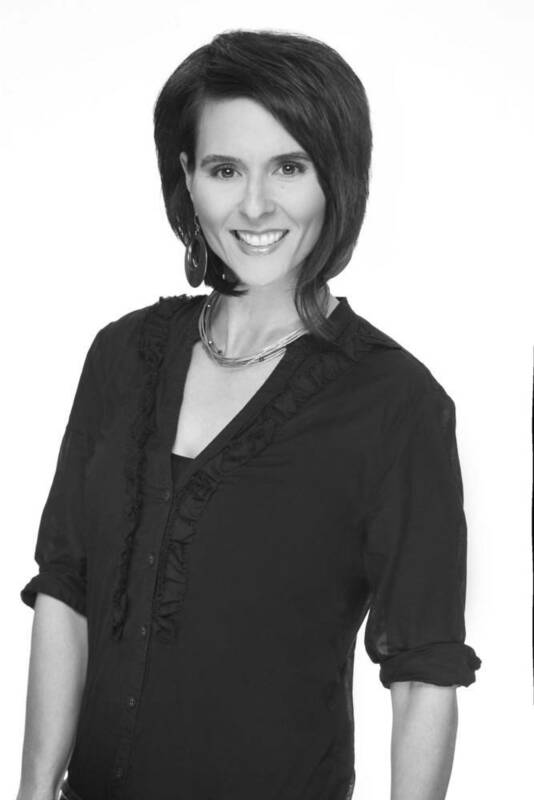 Most importantly, Melissa excels at consistently keeping her clients highly satisfied.